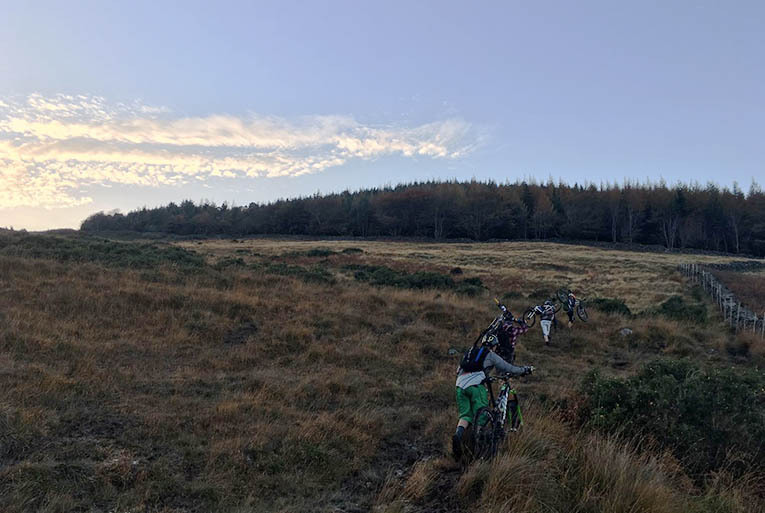 The Trail Cycle Leader Award consists of a two day training course followed by a one day assessment (for use in AALA defined non-licensable terrain). It is the introductory level award for taking groups out below 600m in elevation and within 30 minutes of assistance. 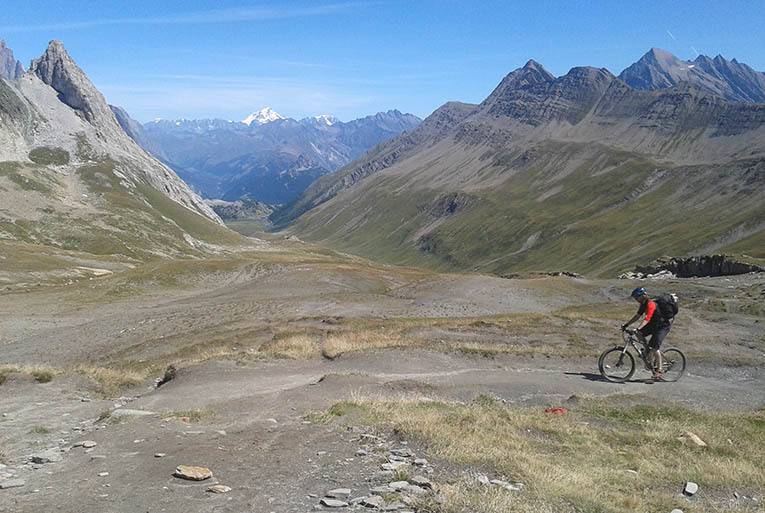 The Mountain Bike Leader Award consists of an additional three days training plus a two day assessment (for use in AALA defined licensable terrain).  It is a much more highly advanced award that allows leading in remote and mountainous areas and on any terrain. The Night Ride Leader Award is a bolt on CPD module available to all qualified TCL’s and MBL’s that allows leaders to operate during night time conditions. To participate in a training course a candidate must first register with the MBLA. The registration fee includes the MBLA Official Training Manual which contains the training modules for TCL and MBL, course documentation, log book, membership forms to join Cycling Ireland and other relevant information. Candidates must be over 18 years old and have log book evidence of at least 20 mountain bike rides of 1.5hr duration in appropriate terrain and in a variety of weather and terrain conditions. Longer rides of 2-3 hrs duration, with at least one being 6 hours must be demonstrated. The terrain covered should be appropriate to the level of award sought. Evidence of having acted as an assistant leader with a group is recommended to help acquaint the candidate with the skills and issues covered by the courses. Ideally candidates must own their own bike or at least have easy access to one, e.g. their Centre or School has a fleet of bikes. Bikes are not provided on the course. Bikes should ideally be fitted with a bike computer for use in the navigation sessions. As above but you must already hold your TCL award. The Mountain Bike Leader is a much higher level award and there will be prior assumptions on the standard of your personal riding, coaching and leadership. It will also be presumed that you have experience of using your TCL award with groups. All training courses are run by MBLA registered Tutors, a list of which is available on the Cycling Ireland website. Can be undertaken following a minimum 30 day’s consolidation period (TCL) and three-month consolidation period (MBL). Success will depend upon demonstrating capabilities in all aspects of the syllabus. TCL/MBL/Night Leader certificates will be awarded by Cycling Ireland and Coaching Ireland to candidates who have satisfactorily passed the assessment on recommendation of the Tutor, and who, at the time of assessment, hold a valid First Aid qualification and Access NI/Garda vetting documentation through the relevant bodies.  For a Trail Cycle Leader or Mountain Bike Leader Award to remain valid the candidates must possess up to date membership of Cycling Ireland and hold an appropriate and valid First Aid certificate. First Aid training must be provided by organisations approved by the HSE for purposes of First Aid training, and delivered by staff who are registered with that organisation as First Aid Trainers/Assessors. Courses must be a minimum of sixteen hours, with no sessions shorter than two hours.